Daenerys Targaryen might have three two dragons, an army of Unsullied and Dothraki soldiers at her back and Jon Snow in her bed, but the one thing she really had going for her during last night’s Game of Thrones premiere was her wardrobe. 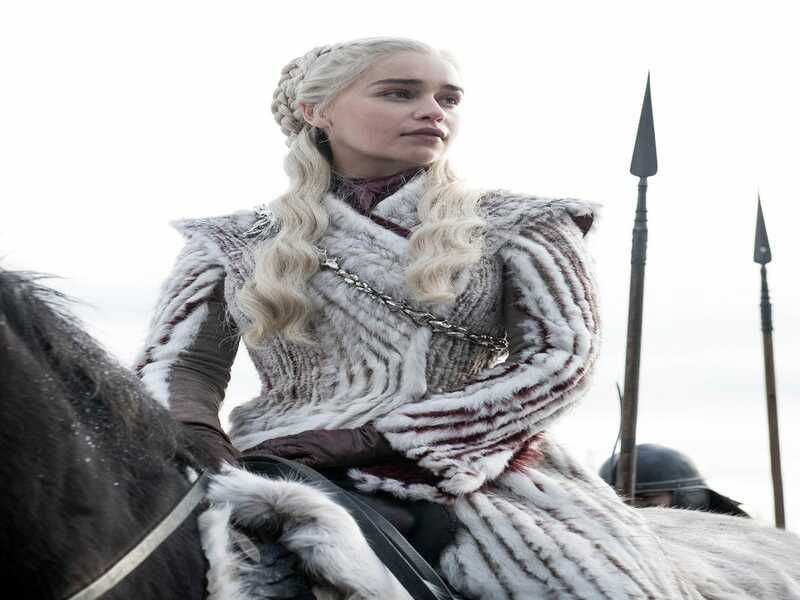 Season 8 kicked off with the Mother of Dragons and Breaker of Chains showing off yet another spot-on outfit choice: a white faux fur coat that symbolized a lot more than her unfamiliarity with the North’s infamous winters. Though winter has officially arrived in the Seven Kingdoms, for us, it’s spring that’s just now beginning. 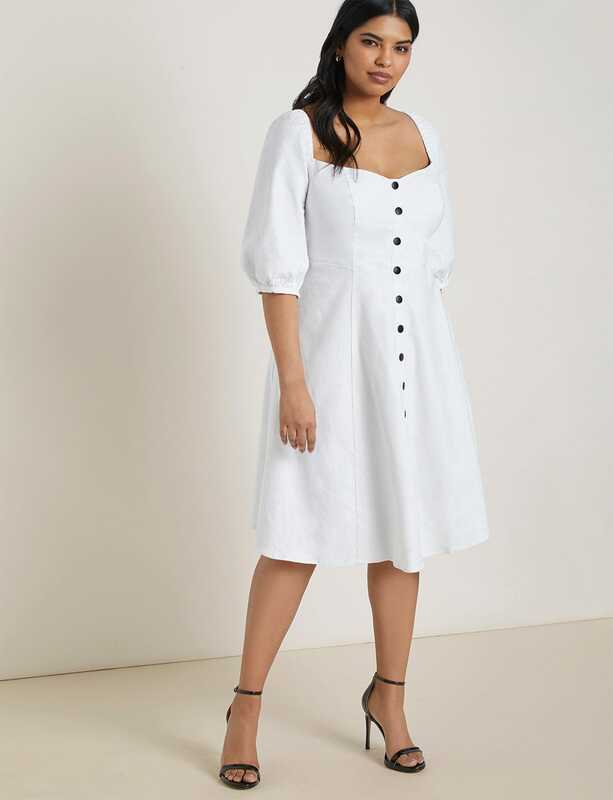 So to give our warm weather wardrobes the royal touch, we’re taking a page from Daenerys’s playbook and going all-white-everything from now until the fate of the Seven Kingdoms is revealed. 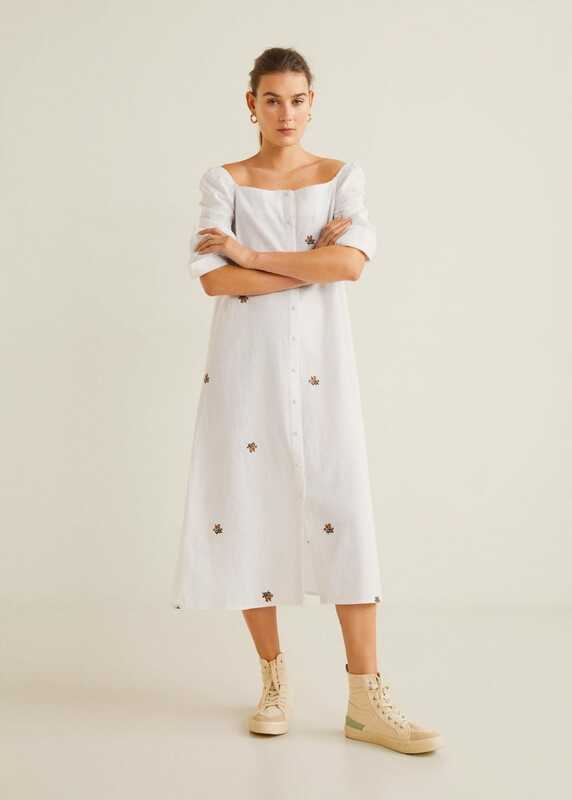 Ahead, we’ve rounded up all the best white dresses, suits, jumpsuits and more that are 100% Targaryen-approved.